The cat's out of the bag! TPT is 3 MILLION teachers strong! 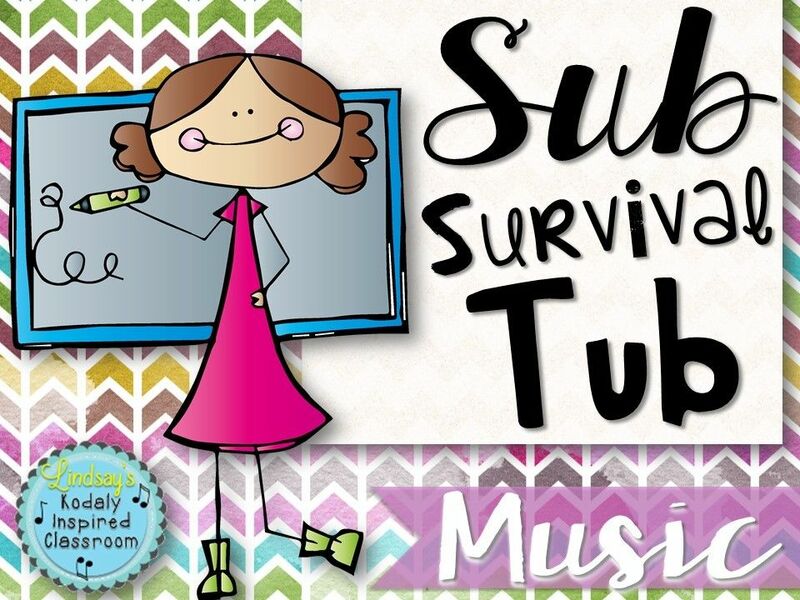 To celebrate this amazing milestone, TPT is hosting a site wide sale. 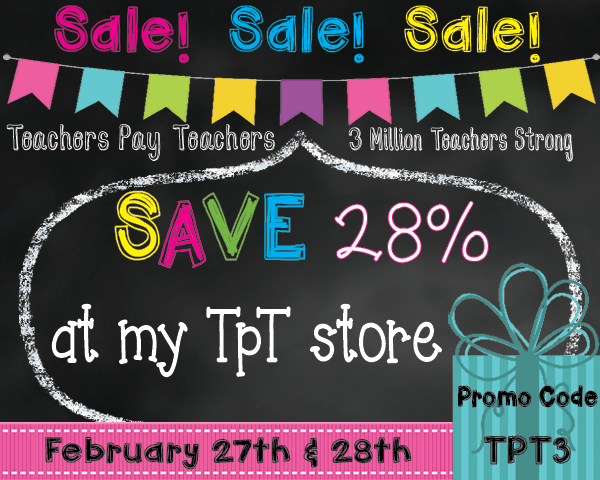 On Thursday, Feb. 27-Friday, Feb. 28, you can get up to 28% off your purchase site wide by entering the promo code TPT3 at checkout! The code is not automatically applied, so make sure you enter it! 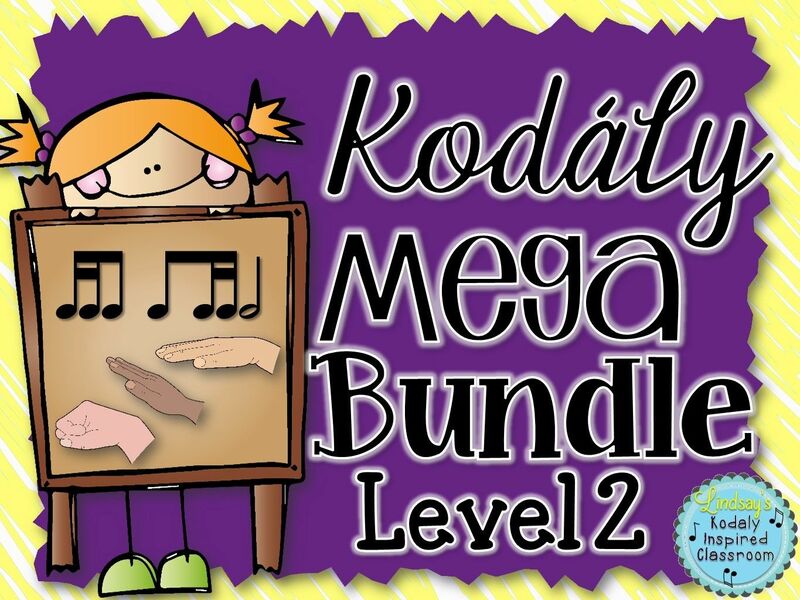 On top of this lovely sale, I get to go to KMEA this Thursday and Friday, so check back soon for some of the great ideas I collect there! 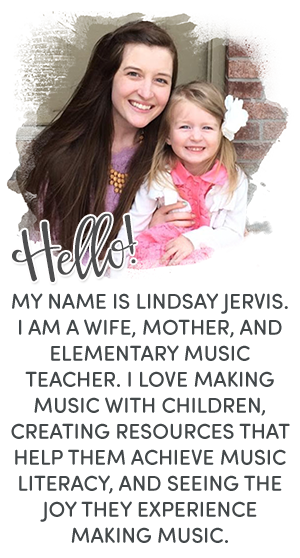 I am linking up with Amy Abbott today for Wish List Wednesday to share some new things from my store as well as some of the goodies on my wish list for the sale! 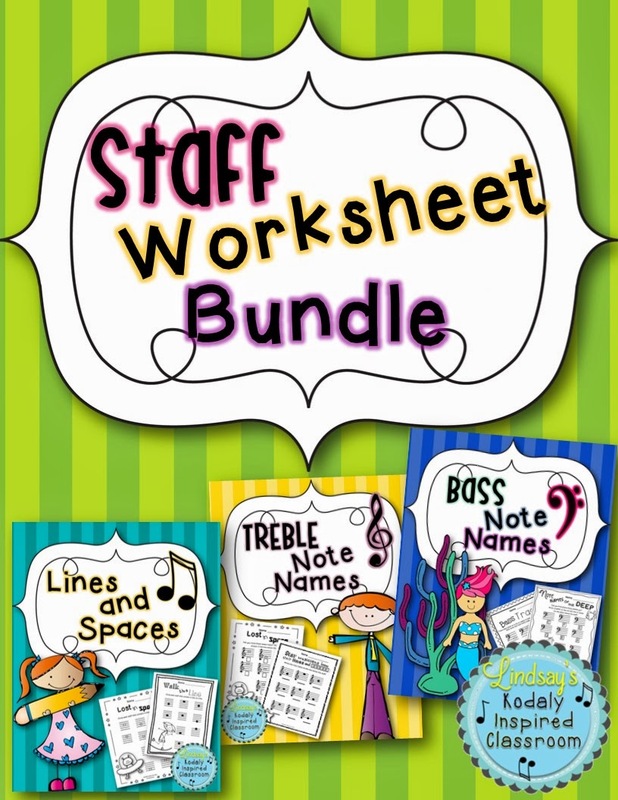 I just finished a special request for three sets of worksheets for practicing lines and spaces. 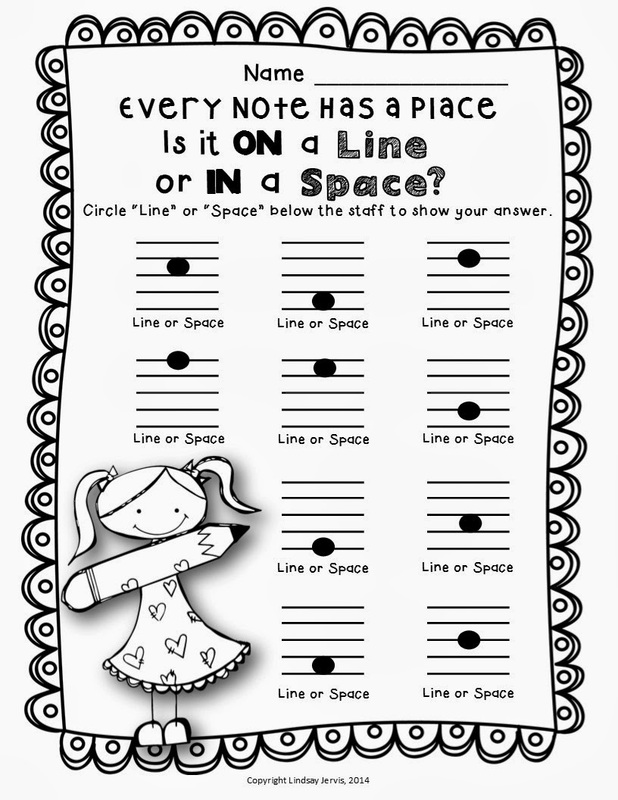 The first set is just for identifying whether a note is on a line or in a space and includes practice tracing and filling in notes on lines and in spaces. 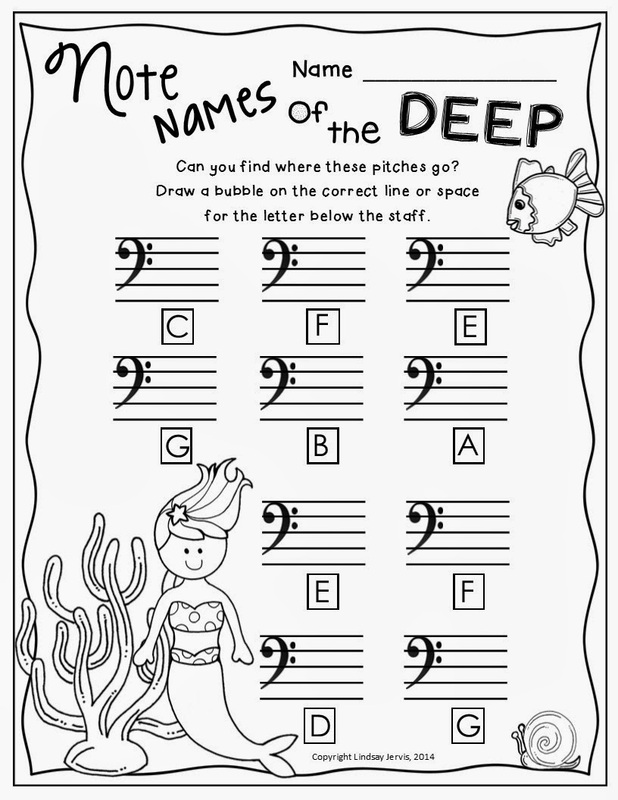 The second set is a Treble Note Names worksheet pack that is for identifying and writing pitches in treble clef. 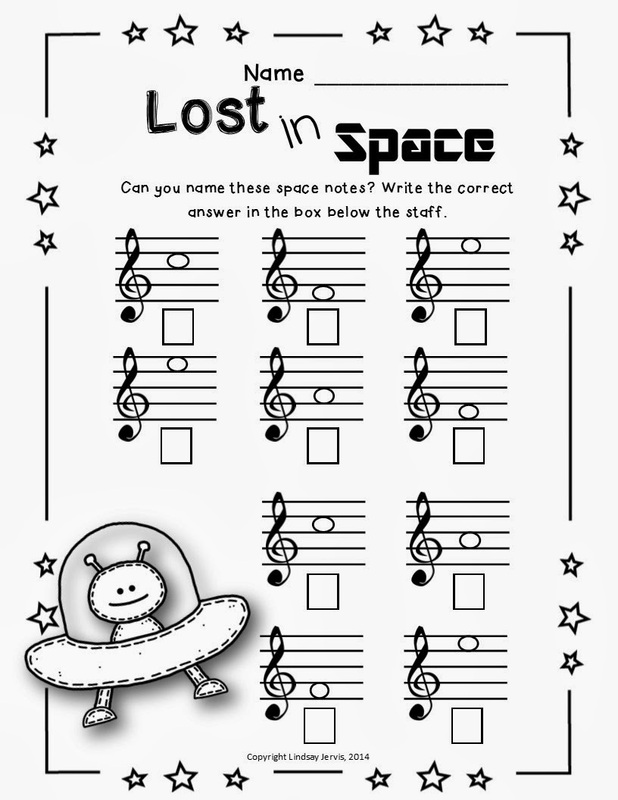 I have also created a Bass Note Names set which I think will be really useful especially for my fifth graders since a few of them play low brass instruments. I am definitely going to have to sort through my wish list, because I always let it pile up. 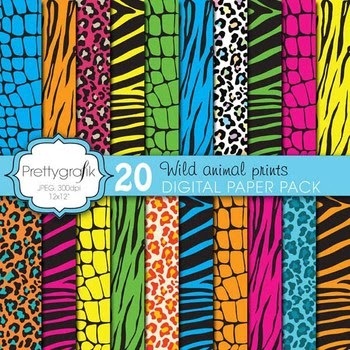 I have a TON of clip art on my wish list, which I use to create all of the files in my store and on my blog. 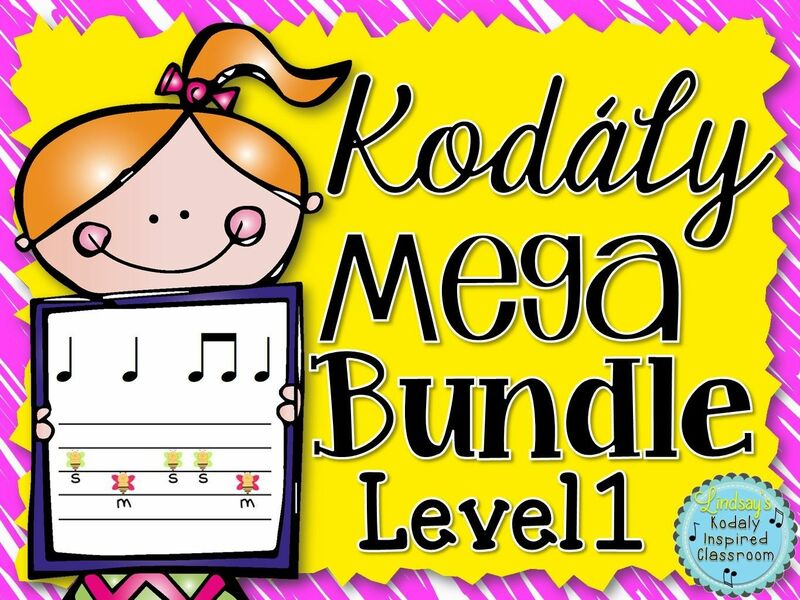 First, a music one file. 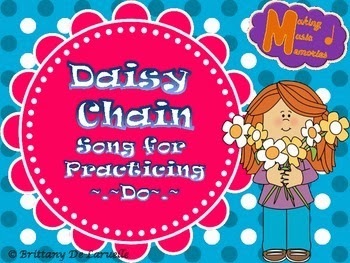 This is a song for practicing do. It is on my wishlist because I do not currently have it in my Folk Song Collection and what an easy way to collect songs and have the visuals ready made for you! 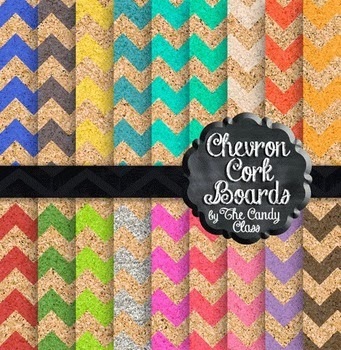 I'm not sure why, but I just love this chevron cork set.